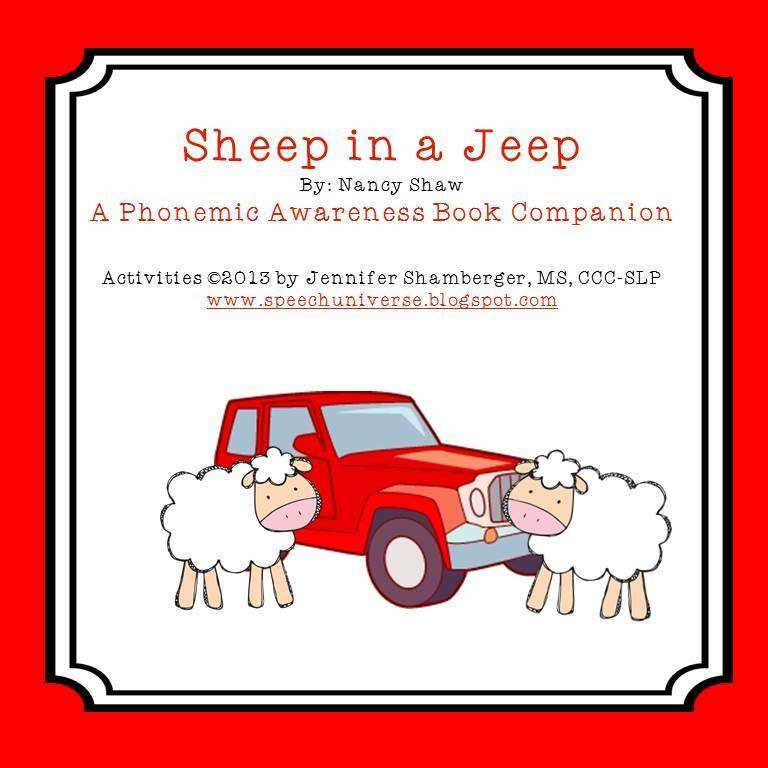 One of my favorite books to read with students is Sheep in a Jeep by Nancy Shaw. 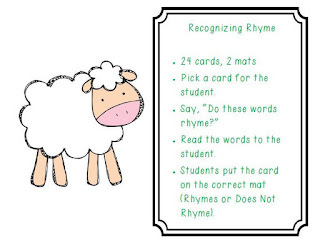 This book is a great way to work on rhyming words. 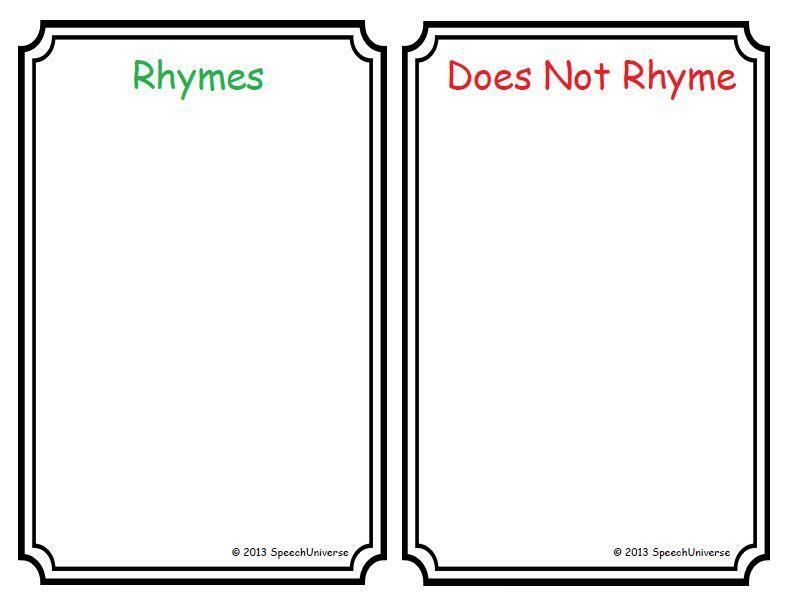 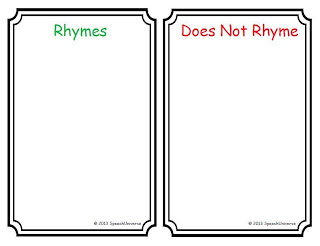 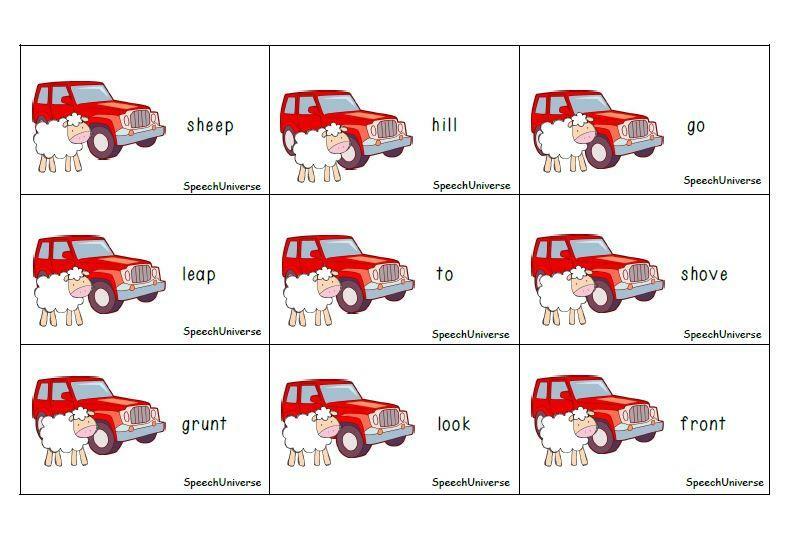 The sentences in the story are really simple, and have mainly one syllable rhyming words. 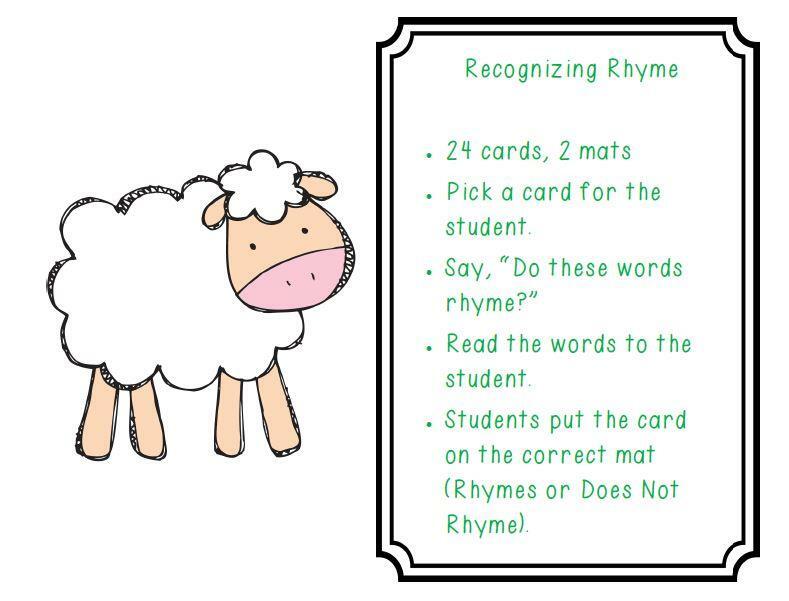 I wanted to make a phonemic awareness book companion to use with this awesome book. 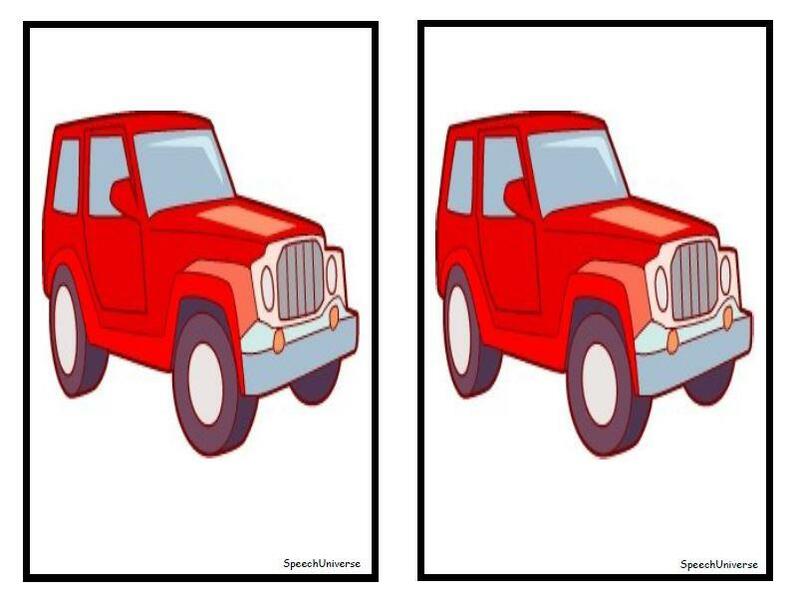 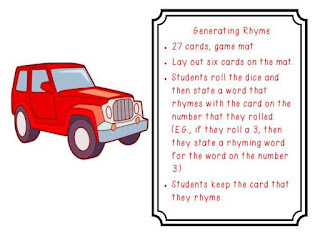 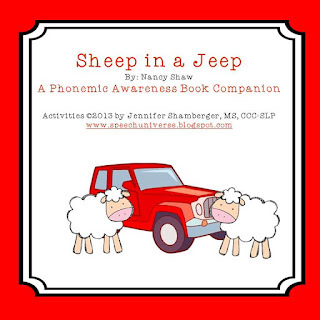 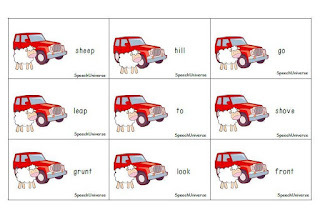 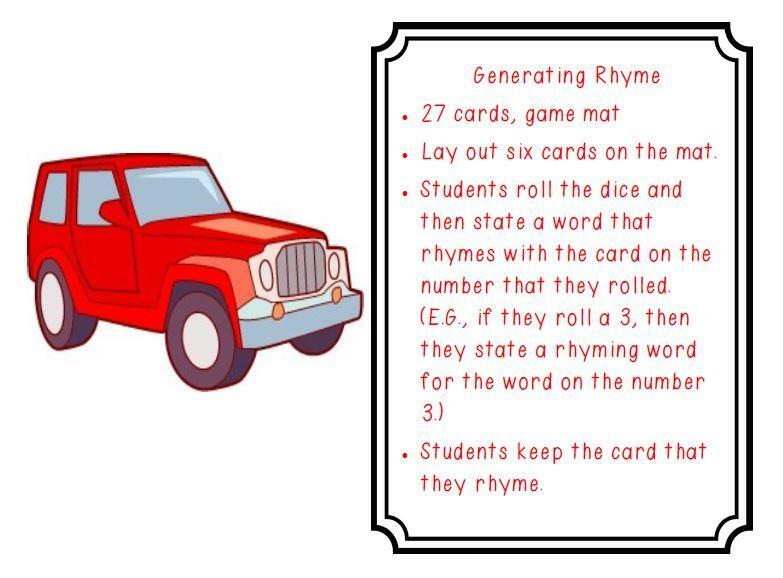 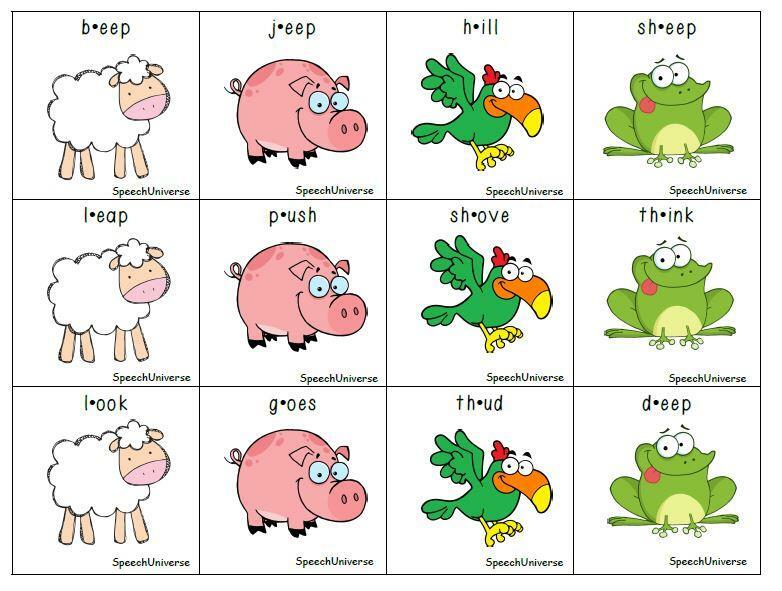 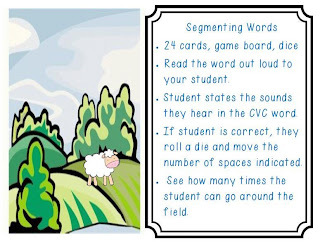 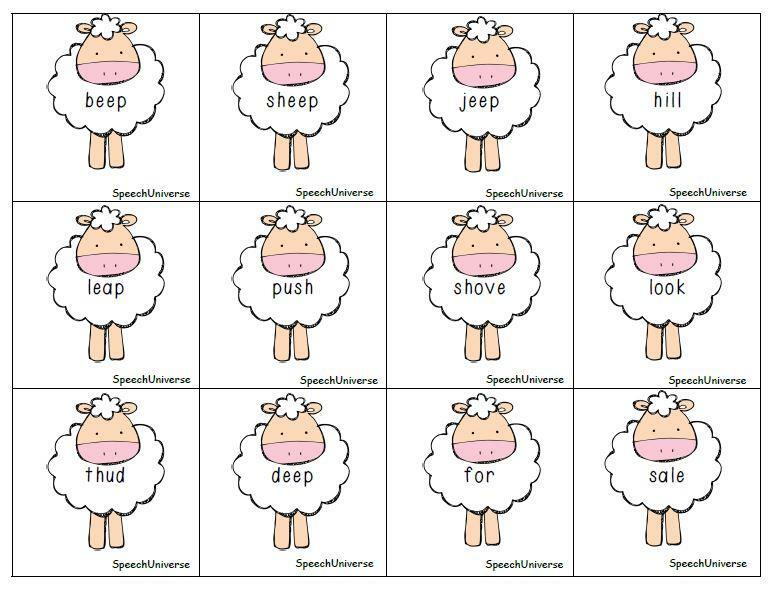 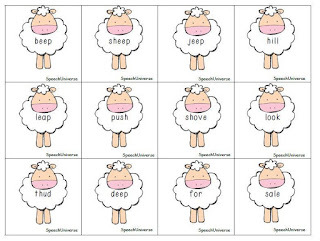 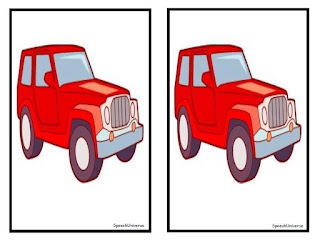 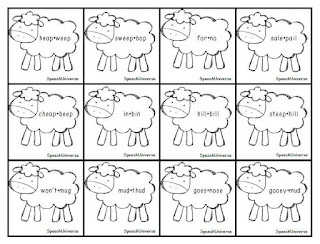 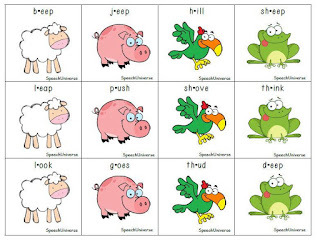 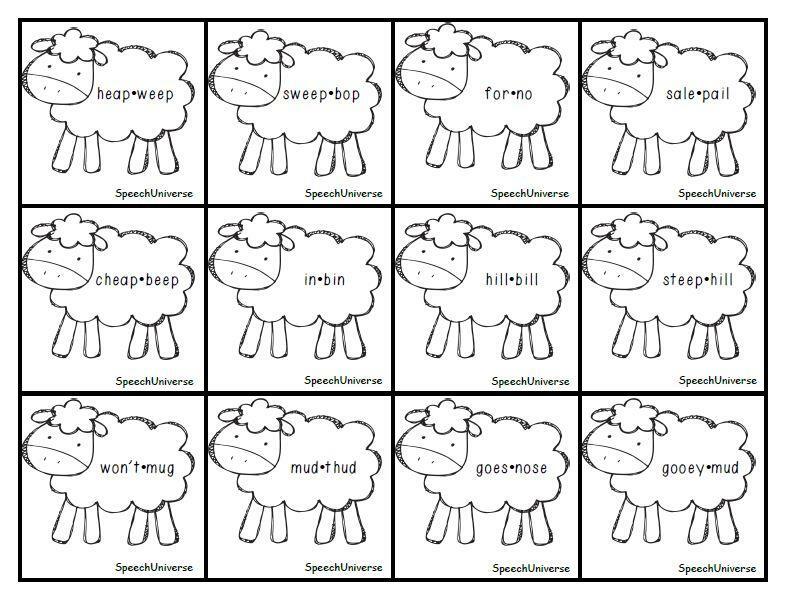 Sheep in a Jeep: A Phonemic Awareness Book Companion is a 20 page packet that focuses on the phonemic awareness skills of rhyme, blending, and segmenting. 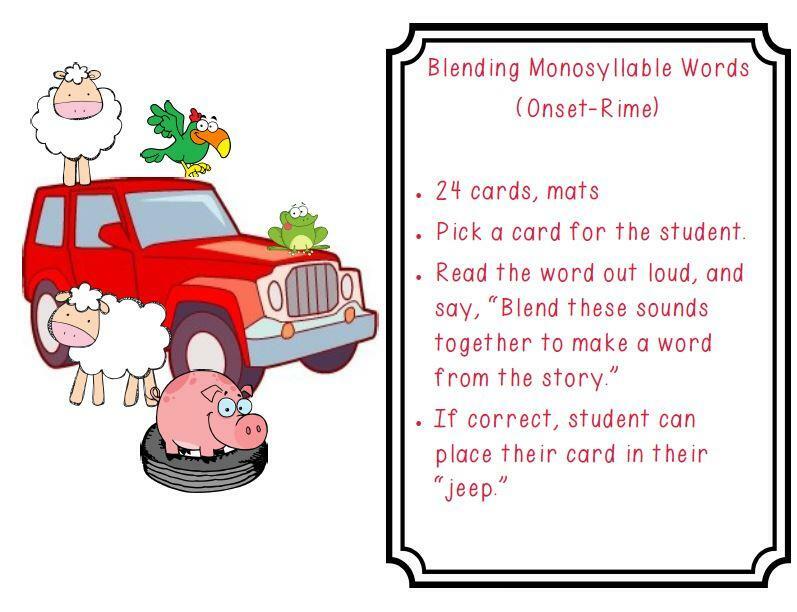 All of the words in these activities come right from the book. 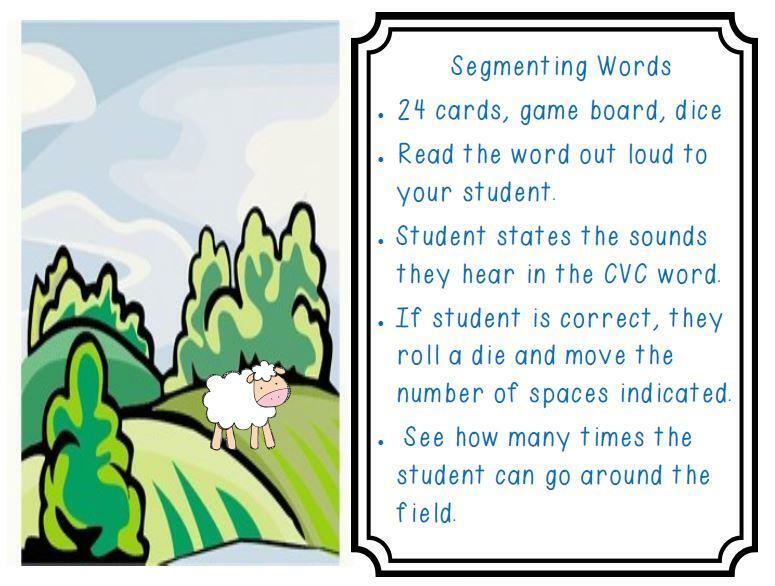 Students are highly engaged when activities are geared toward such a fun book! 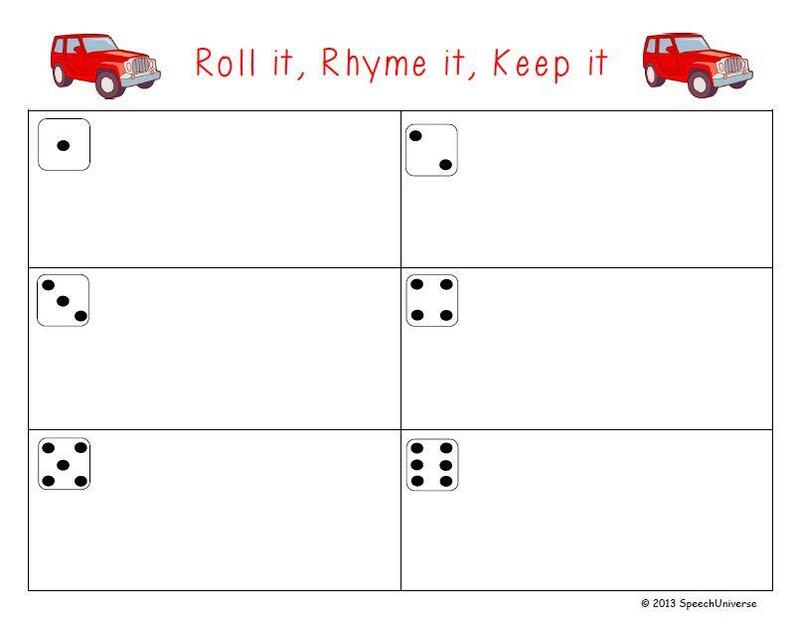 You can get this packet of activities at my Teachers Pay Teachers store HERE. Hope you and your students enjoy these activities!